Sunday Service: 9:25am - Tippe Cafe Follows! Arts and Science Literacy Camp for Kids! Rooftop Pantry Garden....food justice in bloom! What's New and What's News! and fulfill a call to a personal experience of mission! but you do need to come if you're interested in Hosting. Come find out if you are! Returning Hosts and Staff, please be in touch with Pastor Karen for your dates! ​The numbers of participating churches and funders continues to grow! Praises be! To see funders, please scroll to the bottom of the page. SOS meals Fridays April-November, Advocacy DI, and Project Home. ​﻿Questions? Please call the office at 414-481-4680. To assist with sharing our supper (SOS meals), please email: sosmealsdi@gmail.com. If you have donations for Project Home, please email: projecthomedi@gmail.com. Find us on Facebook at Tippecanoe Church! If you have questions regarding any of our missions and how you can help, please email: sustainingtippe@gmail.com. See what the media is saying about our ministry... just click here! Did you know Divine Intervention has grown to be a year-round ministry with four missions? So many ways to be involved! One will be just right for you and fit your time and schedule! Let us know where your heart's desire lies and we'll connect you with others reaching out into the world with care and compassion! Call 481-4680 and we'll be back to you ASAP! 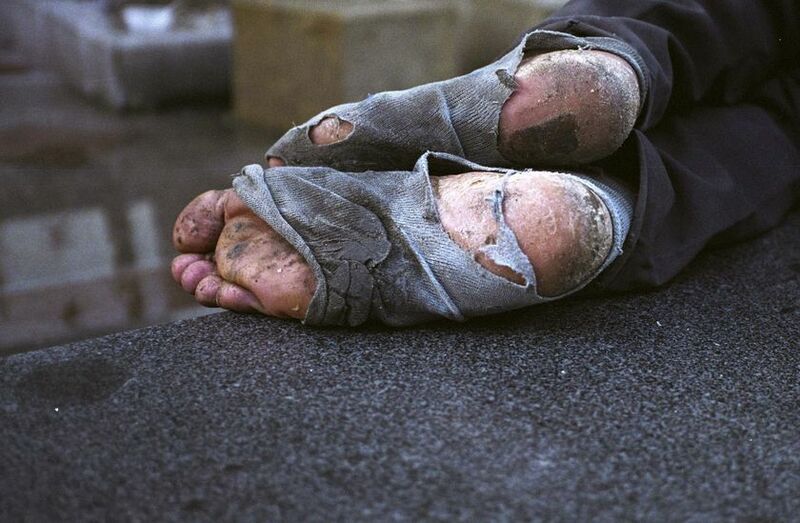 also serve the homeless community through our on-going S.O.S. Meals (Sharing Our Suppers Friday Night Potluck Dinners) served every Friday @ 6pm April 1 - November 31 hosted at various Bay View Churches. And now Graced Saturday Mornings hosted by Grace Presbyterian Church to provide added support for winter weekends. community which allows the “authentic self” of Overnight Guests to re-engage through self-awareness and relationships; prompting supported personal development. Divine Intervention is a caring community created through the ministry of individuals just like me and you…and our Guests themselves! The homeless whom we are coming to know as friends are changing! Your Church and our Churches…. members and ministry are changing! Thanks to all our funders! 2. Provide a pot luck dinner. Volunteer (with your family, friends, church group) to provide a pot luck dinner one or more evenings. Now called "Sharing Our Supper"...S.O.S. Meals! For more information, email sosmealsdi@gmail.com. *Please donate other clothing items to Unity Lutheran Church's Clothes Bank! - Individual portioned laundry soap (pods work great) and dryer sheets. Larry Under The Bridge is a food and encouragement ministry to the homeless in the Bay View area. Bagged dinners are delivered to strategic locations near campsites on Sunday and Monday evenings every week. Larry UTB helps 30-50 people each Sunday and Monday night of each week. In the summer months juice boxes, Gatorade, and extra waters are given out. Bug spray, camouflaged tarps, and sleeping bags are some of the other items handed out when available. Donated toiletries, socks, underwear, and toilet paper are handed out year-round. AND...Larry was just honored by Molina Healthcare as one of 6 statewide Champions for his work with the homeless! Congratulations Larry and to all our champions who make DI happen each year!